We’re friendly, open and we know a lot about electric bikes. 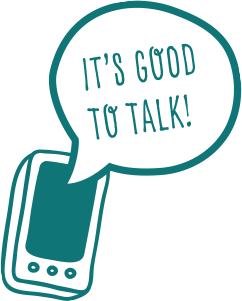 If you have any queries or want to know what we are all about, just give us a ring or drop us a line. We love to know how you’re getting on with your new bike, where you have ridden it, and the experiences you’ve had! Or ride over to see us and have a coffee! Pop by and see us! We’re open 9-5 from Tuesday to Saturday. Pop in and have a browse, we’re always happy to have visitors. If you feel like a chat about ebikes, we’re at the other end of the phone. If we’re busy we’ll always call you back.